Bold in both colour and design. The Wesco “Pushboy” is a futuristic and fantastic looking lime green bin. 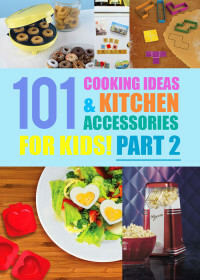 Guaranteed to be a stand out lime green kitchen accessory in any kitchen. This large kitchen waste bin from Wesco features a very spacious 50 litre capacity. The large stainless steel push flap makes depositing of waste very easy. It also keeps nasty odours within the bin. 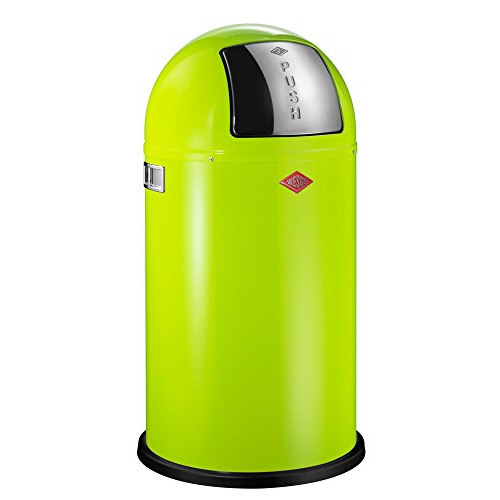 The dome shaped lime green bin has a very modern yet retro look, that is sure to stand out. The bin is ideal for a larger family and is also available in a smaller 22 litre capacity should you feel 50 litres may be a little too big. The lime green kitchen bin from Wesco has an overall diameter of 40 cm and measures 75.5 in height. As with many products from the Wesco range this green bin can be colour coordinated with other lime green kitchen accessories. 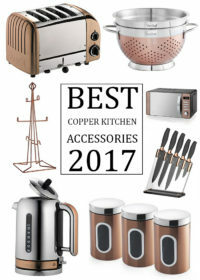 Other Wesco kitchen products in a similar colour include the Wesco bread bin. And this a great looking lime green kitchen roll holder. 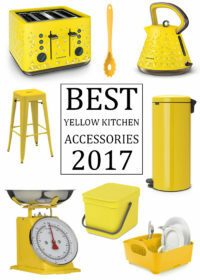 If you love bright colour and contemporary design the Wesco range is highly recommended and many of their products are very highly rated by buyers. 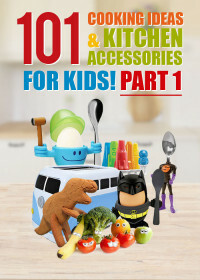 All in all Wesco make some very stylish kitchen accessories that have a great deal of style, quality and functionality.